Let’s make one thing clear from the start: German potato dumplings are the best thing in the world! If you haven’t had any yet or think they are anything like Chinese or Japanese or whatever other dumpling, drop that thought immediately. Back up slowly, raise your hands and freeze. This is not a drill. I repeat; this is not a drill. Then, plan a trip to Thuringia. So let’s continue with the awesome of German potato dumplings, shall we? What are German Potato Dumplings? These wonderful culinary creations are made entirely of potato: 1/3 mashed potatoes and 2/3 grated raw potatoes. Sometimes it’s half and half. But 100% delicious. Depending on which region in central Germany you are dining in, the dumplings will vary in texture, colour, filling and shape. The more southern it gets, the more mushy and less perfectly round they are. Then, there are also green dumplings where sulphur (to keep the yellow or white colour) was left out in the process of their creation. It doesn’t affect the taste. Some dumplings are filled with crispy bread cubes. German potato dumplings can be a standalone dish with a helping of gravy sauce or a side for beef roulades and red cabbage. Especially by themselves, which is known as “Kloß mit Soß”, they are a favourite among kids. Which includes me, naturally. 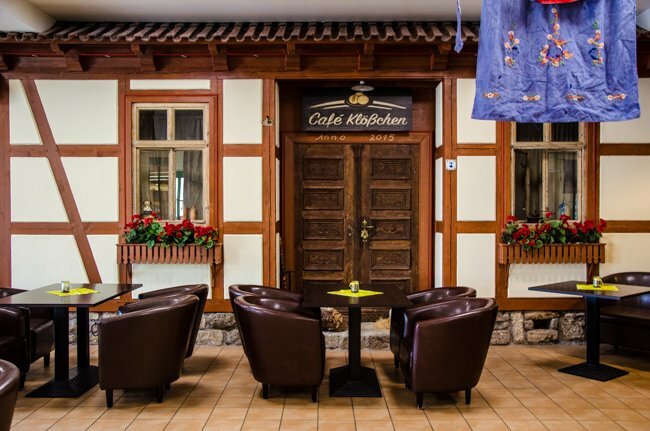 You can get good German potato dumplings in any rustic and traditional restaurant all over Thuringia. Making them yourself is pretty tedious and required a Sunday morning back in the day. Instead, I conveniently stroll to the freezer section of the supermarket and grab ready made dumplings. I heat a giant pot of slightly salted water and carefully lower the dumplings into the simmering (not boiling) water. Move the pot a bit every now and then so the dumplings don’t get stuck at the bottom. Once the dumplings swim on the surface, they are ready. Take them out with a skimmer and serve hot. 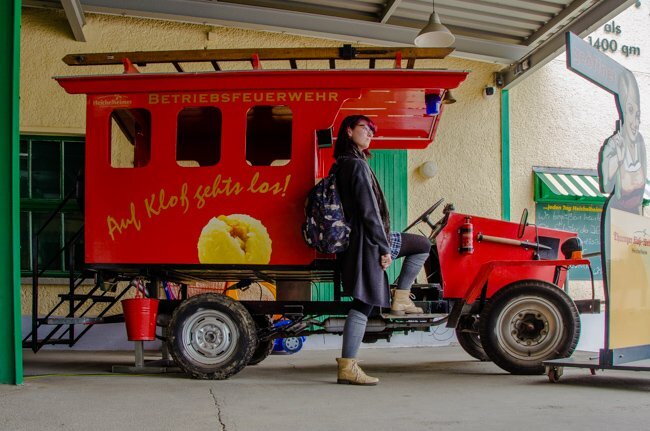 If you wanted to go straight to the source of originally made German potato dumplings, head to Heichelheim, where you can find both the factory and museum on German dumplings. Thüringer Kloß-Welt lies right within the state of Thuringia. (That’s the most central state of Germany, if you didn’t know.) 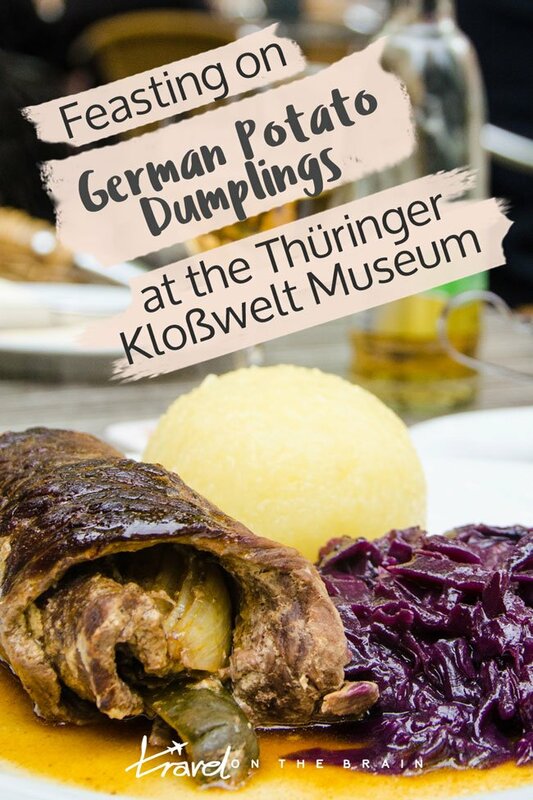 Here, you can dine on delicious dumplings at Café “Klößchen”, learn how to master the art of dumpling crafting in a cooking class, buy straight from the factory or learn about the company’s surprising connection to ice cream. I visited on invite as I am super duper fan of German dumplings (if you couldn’t tell by now). Heichelheim is actually super close to my home town of Jena, 40 minutes by car and 80-90 minutes by public transport. The museum holds a few events throughout the year, such as an apron festival just before my visit. As it also collects nostalgic items from East Germany, such as a range of oldtimers and vintage cars, you can also attend the Oldtimer Meetup. Official dumpling season runs from September to about April, which is also commemorated on a special day (15 September 2018). 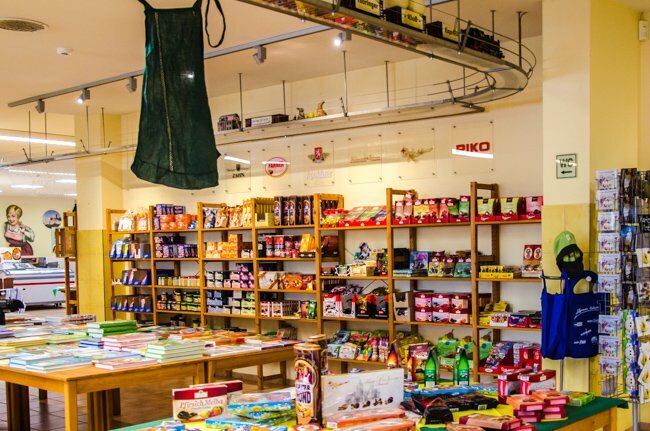 Aside from the onsite restaurant and the factory shop with all kinds of dumpling and potato souvenirs and products, you can also step into the tiny museum upstairs. 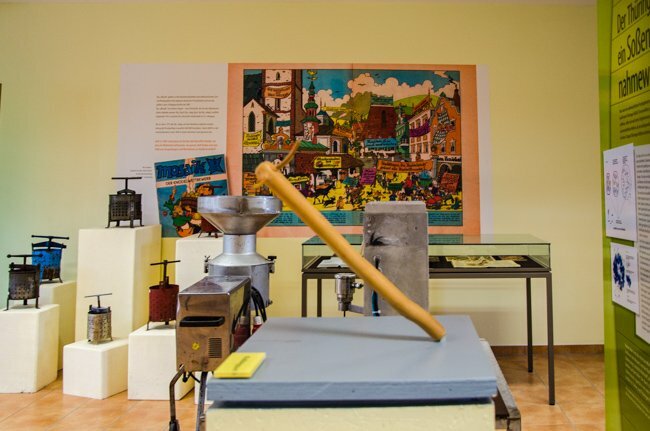 The exhibition features authentic German dumpling making machines – traditional and more modern ones – as well as an interactive glimpse into the entire process. Granted, the museum is tailored more towards families and children but there are plenty of tour groups that stop by, learn and then dine. 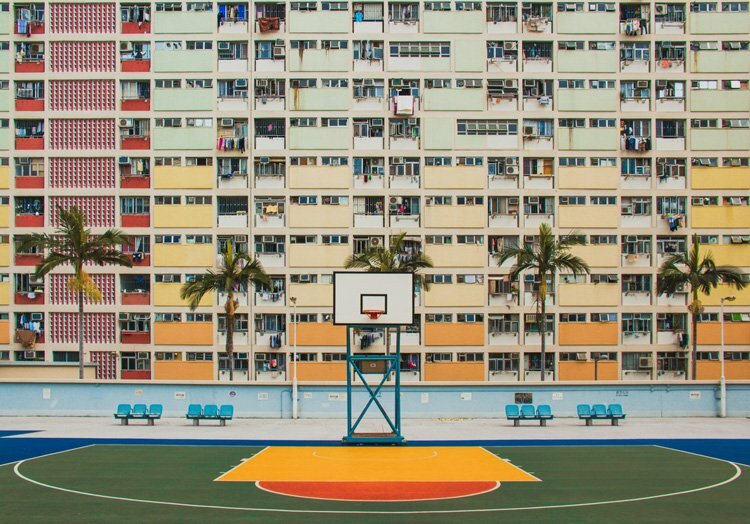 In an extra room, you will get insights into ice cream production as the company ABLIG, who runs the dumpling factory, has bought a long standing line of local ice cream brands to continue their legacy and employ their staff during non-dumpling season. In summer, most Thuringians find it too hot to heat steaming dumplings. I don’t get it. What I loved most about the museum was the humour. A variety of dumplings was put on display (see for yourself in my video). Each was labelled and some were simply puns on the German language. Of course, there was the classic Thuringian Dumpling and the Green Dumpling. But also the “Trauerkloß” (meaning: wet blanket) or the “Kloßbrühe” (meaning: dumpling boiling water) – which is actually an alcoholic drink. From Jena, exit to the West and onto B7. At the next roundabout take the exit for Buttelstedter Str./B85. After 3.2km exit to Kleinobringer Street and then right to Heichelheimer Gasse. There are a few more turns but simply follow the signs. The dumpling museum is located right in the centre. With public transport, take the train to the main Weimar train station (“Hauptbahnhof”), then change to the local bus number 219 or 217 right outside at the bus stop to your right (don’t change street sides). Get off at “Zur Warte”, a bus stop in the middle of nowhere, basically. From here, you can walk 21 minutes past the fields or take the bus 7 straight into Heichelheim. It doesn’t come regularly, so check the schedule and wave to the driver to be seen. 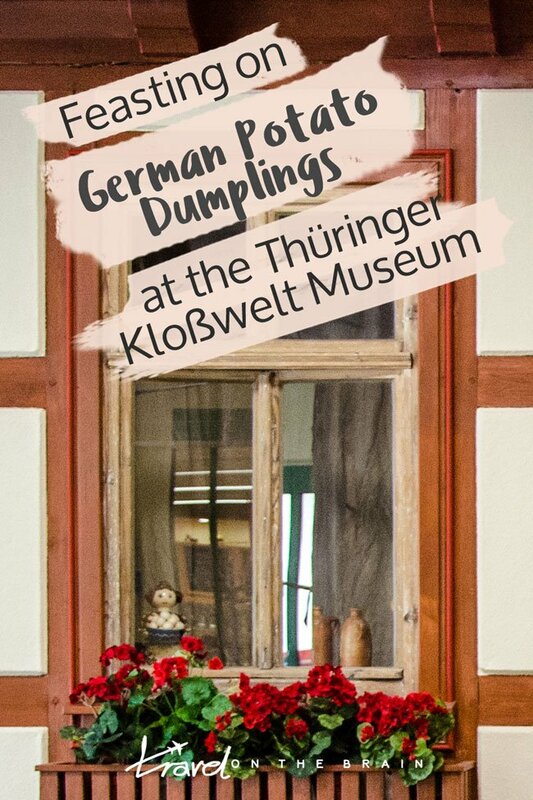 If you want a quick day trip to the Dumpling Museum and explore the region, a great idea is to stay in a hotel in Weimar. It is a pretty wonderful town with extensive history. Its 18th and 19th century buildings are well preserved and super cute with their pastel colours. There are parks that invite you for quiet strolls by the stream and towards the famous garden house of the author Goethe, a castle, delicious restaurants and a medieval market square. I could go on but you get the idea. Alternatively, you could stay in Erfurt, the state’s capital, which is just 15 minutes by train away from Weimar. The foodie scene here is growing steadily and you can find all kinds of takes on German dumplings – traditional and modern. With the big cathedral, bridge with the cutest handicraft shops and great shopping facilities, you will never get bored. 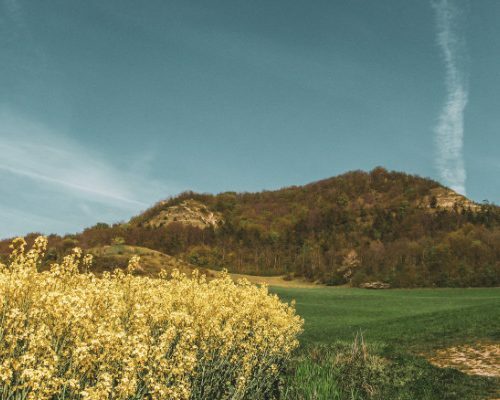 Or, you could reside in Jena in the valley, surrounded by small mountains (great for finding wild orchids) and historical buildings in the centre. And then maybe even find out what our official Seven Wonders of Jena are. Should You Visit the Dumpling Museum? 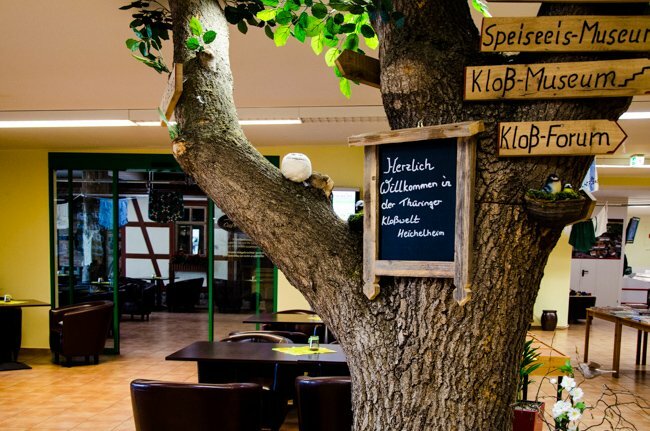 If you love German cuisine, want to learn more about local food traditions and are in the area of Weimar, the Kloßwelt makes for an interesting afternoon. Do plan to dine here as well as I love their dumpling products. My family personally buys them a lot. 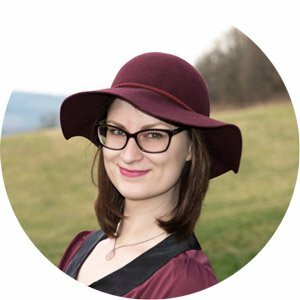 You always have such amazing travel info and tips, and I love dumpling. 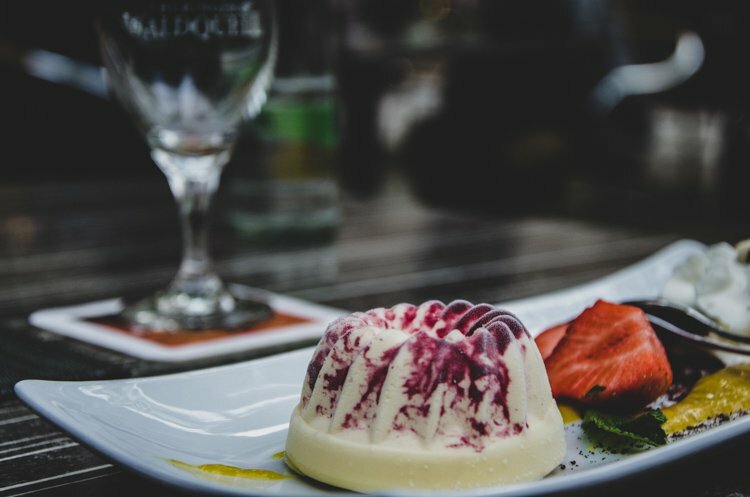 Definitely my favourite food while I was travelling Europe! I can’t wait for your next post!!! Hi Jen, thank you so much! That’s so sweet of you. I’m glad to have a fellow dumpling foodie in you. Ich liebe Thüringer Klöße auch voll. Wusste gar nicht, dass es ein richtiges, kleines Museum dazu gibt. Super. Ich liebe Klöße! 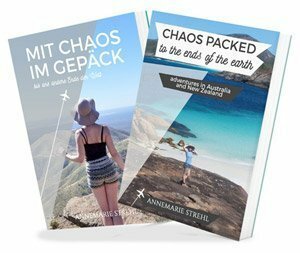 So schade, dass es die bei uns eigentlich nur an Weihnachten gibt. Oh, you have no idea how much I LOVE the German cuisine! It’s one of the best ones in Europe for me. Thanks for sharing this, maybe a good stop on the way to Dresden this summer. Hi Bruna, I am super happy to hear it. I love it as well and don’t care how heavy it can be. But at least we have vegetables and, of course, dumplings. Enjoy Dresden. It’s one of my favourite cities in Germany. Oh gosh. This is my kinda place. Bucket list!!! My mother was born and raised in Thuringia in the city of Poessneck. She married an American soldier, and raised ER family in America. My Oma came to visit with us when I was very young. She made Potato Dumplings for us while she was visiting us. I wish I had eaten them when I visited my family in Poessneck in 1991. The Thuringian Wald was beautiful. I wish I could go back to Poessneck to visit my family again. I have enjoyed reading this. Hi Deanna, that’s great! She is a “Thüringer”, then. And so happy you got to taste our amazing dumplings. We still have them and you can get them in supermarkets, if you ever decide to return to our state. The Thuringian Forest is indeed very beautiful and unique. Fingers crossed you get the chance to come back.